Fly private to Lakeland, FL with on-demand private jet rentals and air charter service from Orlando Jet Charter. 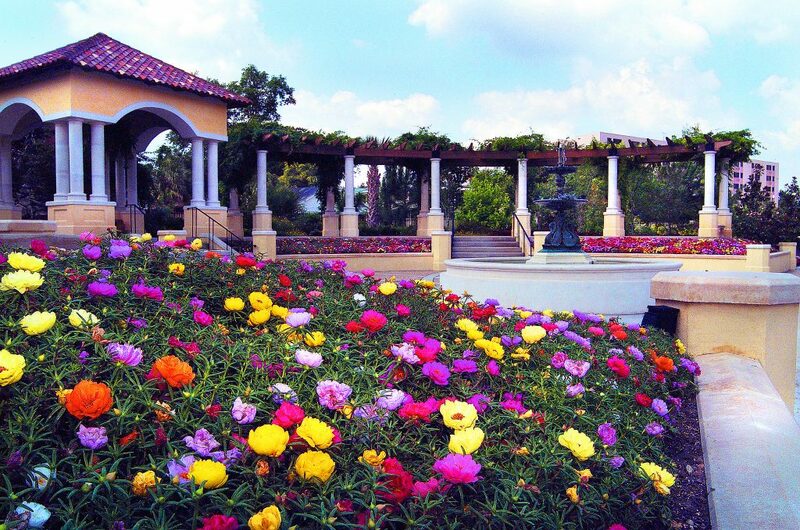 Centrally located between Orlando and Tampa along I-4, Lakeland has become an important transportation hub in Central Florida. Home to a strong economy and 6 airports to choose for your private charter flight, including customs and immigration at Lakeland Linder Regional, it’s also become a popular destination for corporate air charter, business jet operations, and leisure charter flights. Available 24 hours a day, our Wyvern certified jet charter brokers connect you to a global fleet of private planes for your flight no matter where you’re located. Our safety standards are some of the highest in aviation, meeting those set by Fortune 500 companies and other corporate flight groups. Based in Florida, we’ve built relationships with operators across the state to offer the best jet charter deals. We can also complement your private jet rental with an array of concierge services including gourmet in-flight catering, luxury automobile rentals, helicopter lifts, and yacht charters. Request a quote now or give us a call at +1-888-987-5387 to arrange your private charter flight. 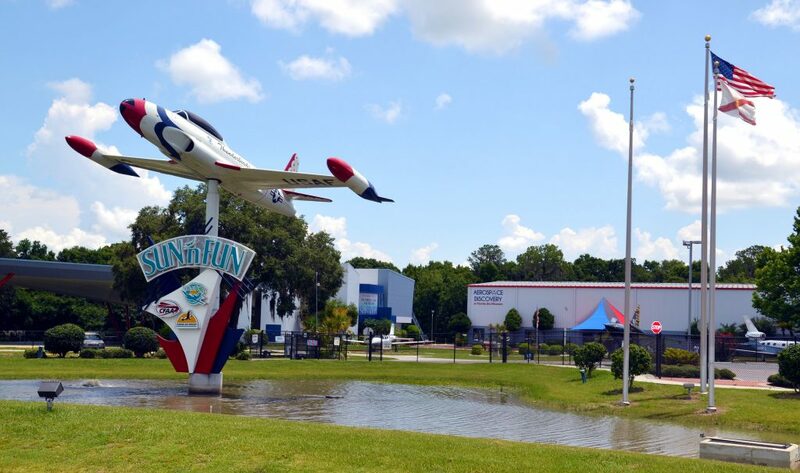 Located 56 miles southwest of Orlando and 36 miles east of Tampa, the city of Lakeland is a popular aviation hub, and offers a half dozen airports within 20 nautical miles for private air charters. Lakeland Linder Regional (LAL) is the region’s main private jet hub, offering a nearly 8,500 foot runway to service any business jet and many large cargo aircraft. Lakeland’s airport also offers U.S. Customs and Border Protection services for business jets travelers looking to avoid traffic at executive airports in Tampa and Orlando. From pistons and turboprops for short flights across Florida to light, midsize, super mid and long range jets for cross country and international flights, our jet charter Lakeland brokers offer instant access to the perfect aircraft for your flight. Our team reviews third-party safety audits including Wyvern PASS reports on all of the jets, turboprops, pistons and airliners we arrange, and we review operator history and pilot experience to arrange the best flight for every passenger. Private flights can be arranged in as little as 4 hours, and empty leg planes may be available to reduce your charter cost. Charter a private flight to Lakeland, the largest city in Polk County, FL, and the principal city in the Lakeland-Winter Haven Metro area. The area is home to nearly 650,000 residents and has become an increasingly popular regional for private aviation, offering a central location between Orlando and Tampa’s congested airspace. The rise in aviation has made such an impact that US Customs and Border Patrol services are available at Lakeland Linder Regional Airport to expedite travel for private jet passengers flying into the United States. 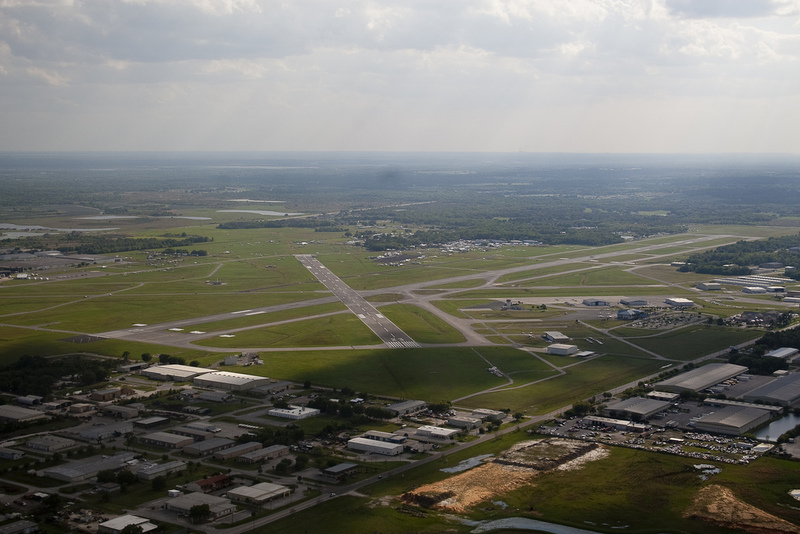 The city of Bartow serves as the seat of Polk County, and is home to Bartow Municipal Airport and a 5,000 foot runway ideal for private jet charters. Major industries in the area include citrus, cattle, and phosphate mining, while tourism, medicine, insurance, transportation, and music have continued to grow in recent decades. Publix Supermarkets, one of the nation’s largest regional grocery chains, is headquartered here. Publix is the city’s largest employer, and operates more than 1,000 grocery stores across the American South. Thanks to ease of access to theme parks and tourist destinations in Tampa and Orlando, as well as Publix’s success throughout the Southeast, it has become an important transportation hub in addition to the rise in private jet traffic. The city also serves as a staging ground for FPL (Florida Power & Light) during hurricane recovery efforts. Logistics companies such as FedEx Freight, FedEx Services, and Saddle Creek Corporation employ several people in the area, while other large employers include Amazon, GEICO, Rooms To Go, and Lakeland Regional Medical Center. Looking to fly to a surrounding destination in Central or Northern Florida? Check out more information about private jet travel to the following areas of the Sunshine State. Request a Quote or give us a call at 1-888-987-5387 to arrange your private flight to Lakeland, FL. We offer access to thousands of aircraft for luxury, executive, and corporate charter flights, including large group charters for business groups and special events. Our Lakeland private jet charter brokers can also provide access to cargo flights, jet card programs, medical air transportation, and fractional aircraft ownership. We also offer management and marketing services for private plane owners across the United States.